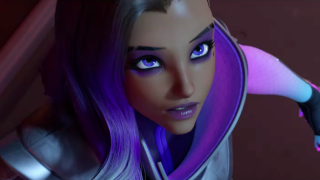 The addition of a new character to a game is usually not a huge deal, but considering all the leaks and months of waiting that Overwatch fans put up with before they got to finally meet her, I can understand why they might freak out over the Sombra reveal trailer. And freak out they most certainly did, with the tweets below representing just a few of the most poignant, the most comical, and the most excited thoughts that Twitter users just couldn't keep bottled in any longer. Enjoy.